The old financing vehicle with longterm, fixed-rate debt isn’t the beauty queen anymore. But, it's still a contender. With so many changes in lending practices, the rise of bridge debt and private lenders, one might ask, what’s new in CMBS? Yep, that old financing vehicle with long term fixed-rate debt isn’t the beauty queen anymore. That said, with approximately $550 billon originated since the crash in 2008, it is still a contender. Does this loan need to be assumed or can it be defeased? We recommend that you compare your options and consider the impact to a sale. If an assumption is more economically beneficial, then understanding what might be required of a new buyer is key to a successful sale. New buyers need to be able to meet several qualifications for the assumption and often, it’s not just financial. Additional requirements can be requested by the Servicer in addition to those outlined in the loan documents. Additional reserves, property improvements and sponsors are often considerations. If you are originating a new CMBS loan, understand there are REAL differences between CMBS loans pre-recession and post-recession. Post-recession CMBS is often referred to as CMBS 2.0 or greater. New loans can have more strict requirements than pre-recession CMBS loans including increased fees, additional reserve requirements, lower LTV, strict cash management, and other ratio hurdles.Understanding the economic and legal difference when assuming an existing CMBS loan and obtaining a new CMBS loan can be critical to your investment strategy. As with any new loan, being aware of the opportunities and limitations is key to a successful investment. 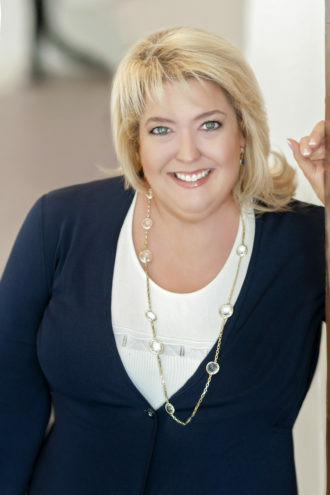 Tanya Little is CEO of Hart Advisors Group LLC. Contact her at [email protected]-advisors.com.